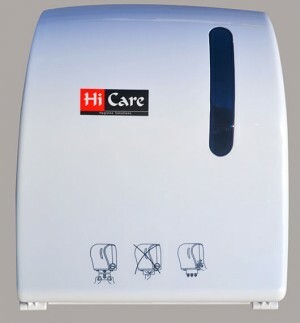 HI-CARE is a top dispenser products supplier in Qatar specialized in providing wide varieties of dispensers across varied industries all over the world. 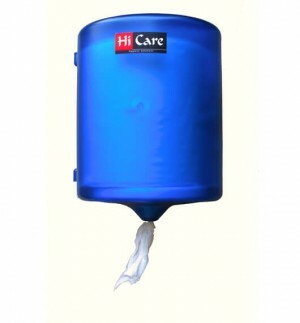 With our strong market knowledge, we have gathered premium quality dispensers from reputed manufacturers. 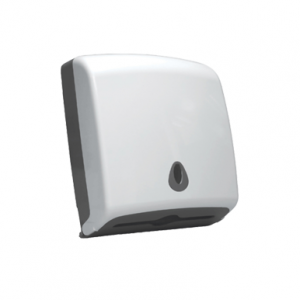 Our dispenser product range includes air freshener dispensers, tissue paper dispenser, hand soap and hand sanitizer dispensers. 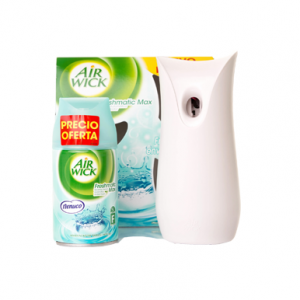 Our air freshener dispenser keeps your atmosphere fresh and aromatic. 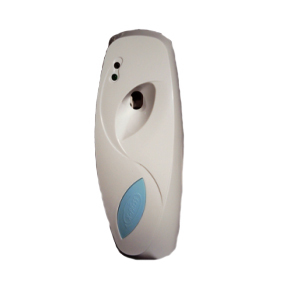 By inserting an air freshener refill it dispenses pleasant fragrance which make people refreshed and relaxed. 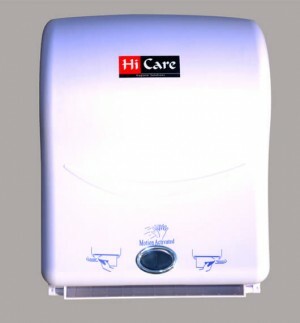 0ur super quality tissue paper dispensers are available in a variety of efficient, sophisticated and economical models. 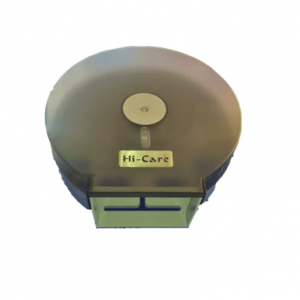 From center pull dispensers to sensor type dispensers, they can enhance the drying efficiency. 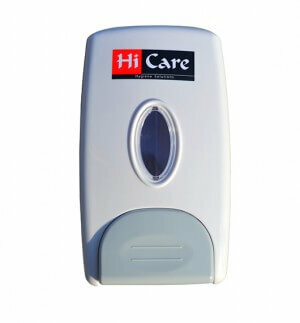 We have a collection of contemporarily designed hand soap dispensers which will suit the interior of any public place. A single smooth push on the trigger helps in getting adequate soap solution. 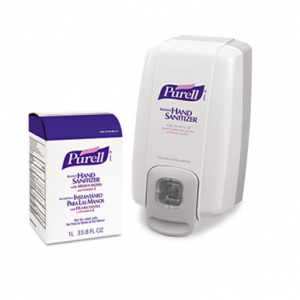 With just one push on the trigger on our hand sanitizer dispensers, you can avail germs free hands. 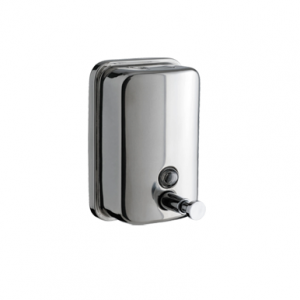 All of our dispensers are visually appealing with ultra-modern designs and flawless finish. 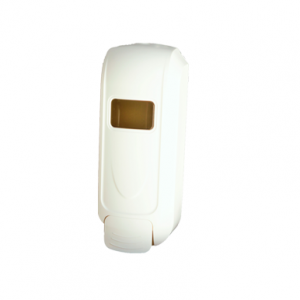 They are an excellent accessory to any interiors, specially designed to improve convenience of people who are using it. Being manufactured using high grade materials, they need little or no maintenance. 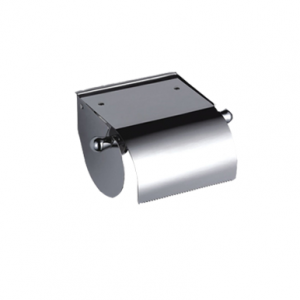 Once they are installed, they will work efficiently for a long period of time.